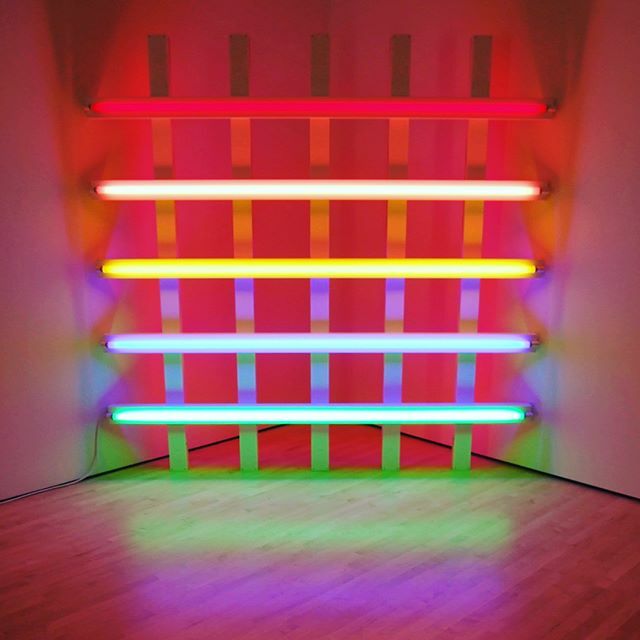 Enjoyed this untitled Dan Flavin piece @ SFMOMA. The florescent lights are wayyy better in person! ← Photo: Sol LeWitt’s Wall Drawing 273 – Graphite & Crayon is fun!